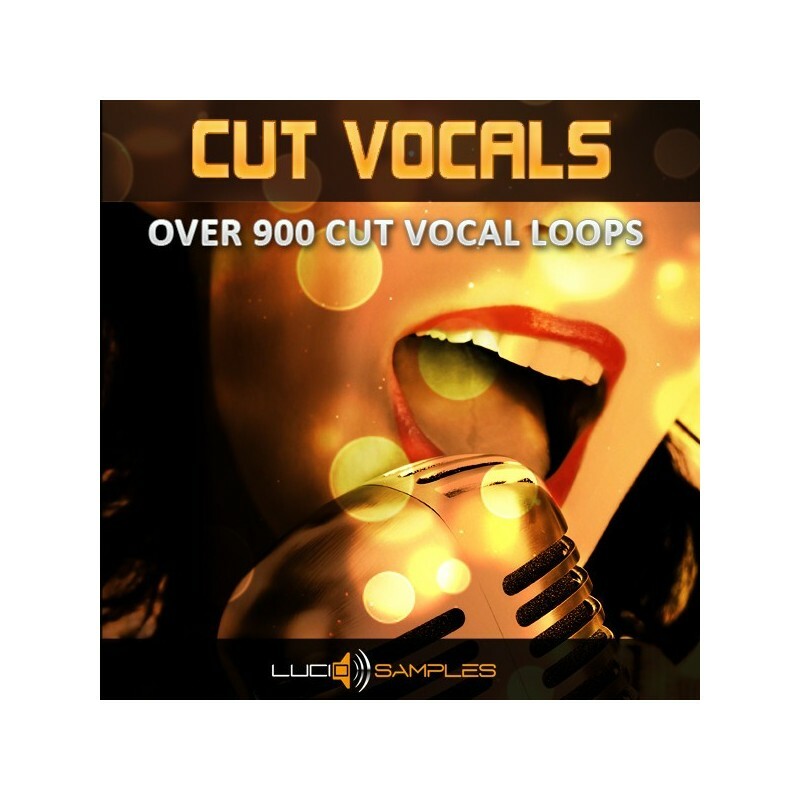 - 944 the Funnest Cut Vocal Loops! 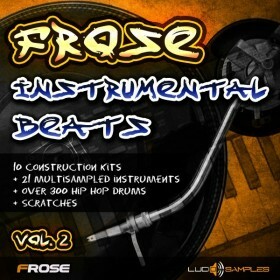 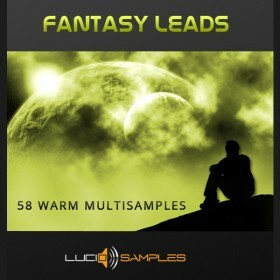 * This is a remastered version of this sample pack, only available in our store. 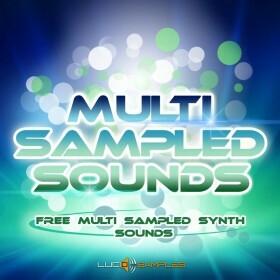 - Suitable for EDM, Techno, House, Trance etc.